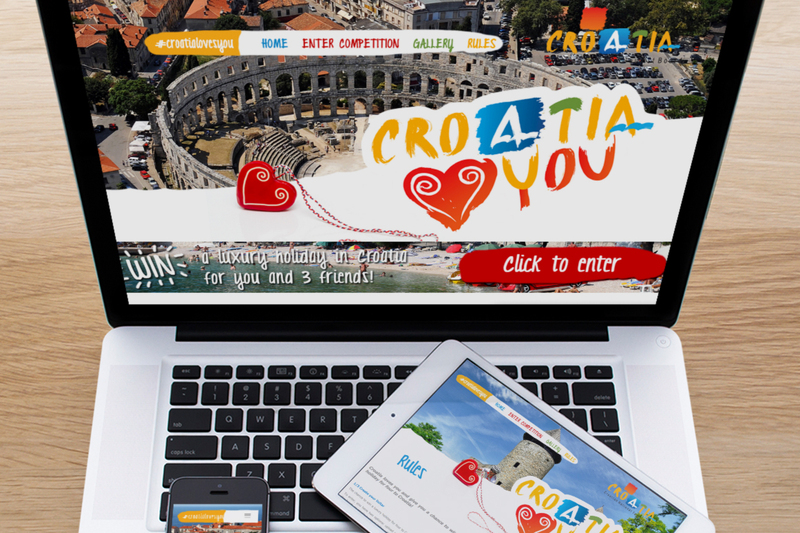 The Croatian National Tourism Board wanted to build multi-country and multi-language websites to run a licitar-based competition across Europe, giving away holidays as prizes. 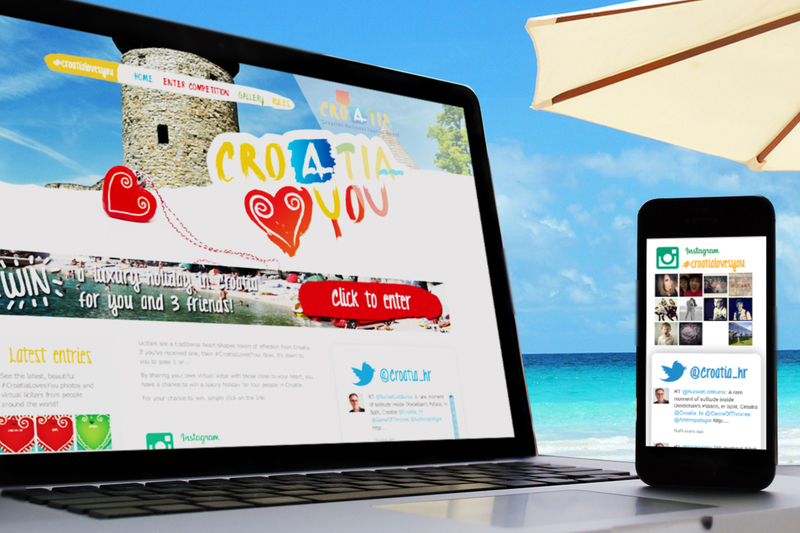 We delivered seven country and language specific websites. 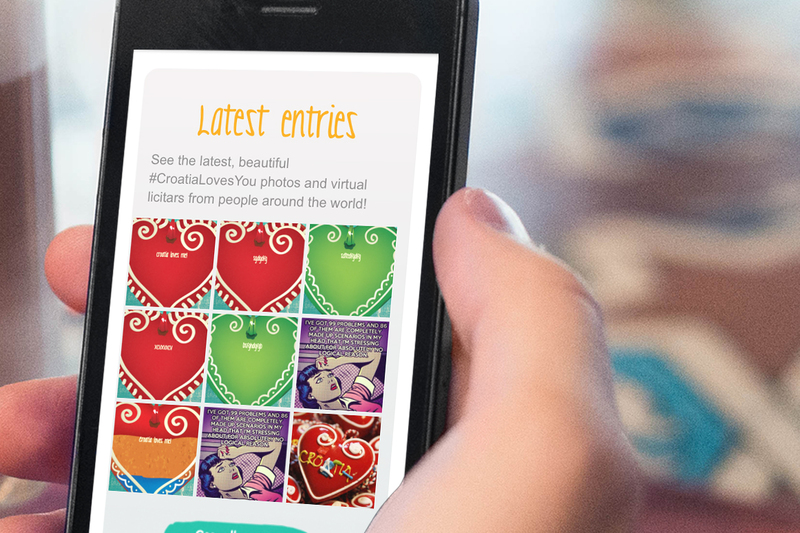 Users were educated on Croatia as a holiday destination, and they were encouraged to create a ‘Licitar’ - which is a traditional gift of Croatia’s cultural heritage - by selecting their favourite colour palette and then writing a short message to share with a friend or loved one. 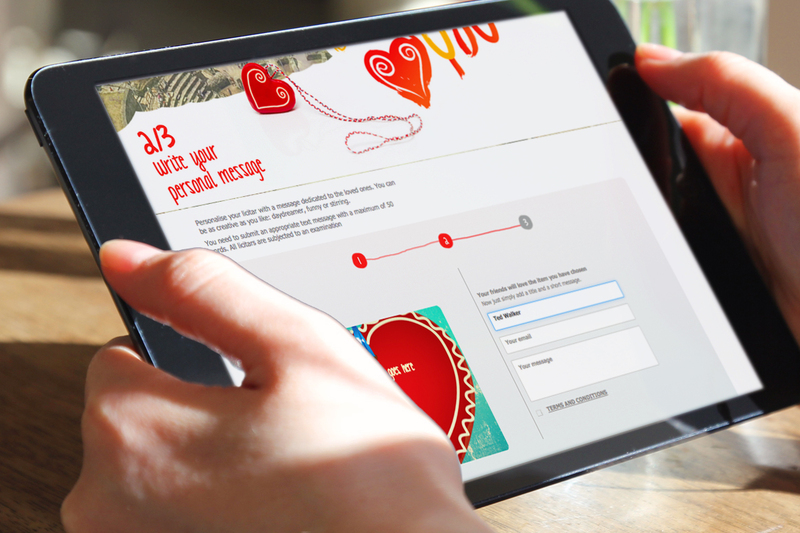 Users who created a Licitar were entered into a competition to win a holiday and a selection of smaller prizes. The website was developed to be mobile responsive, making sure all users who had access to the site through paid advertising were able to enter the competition and engage.